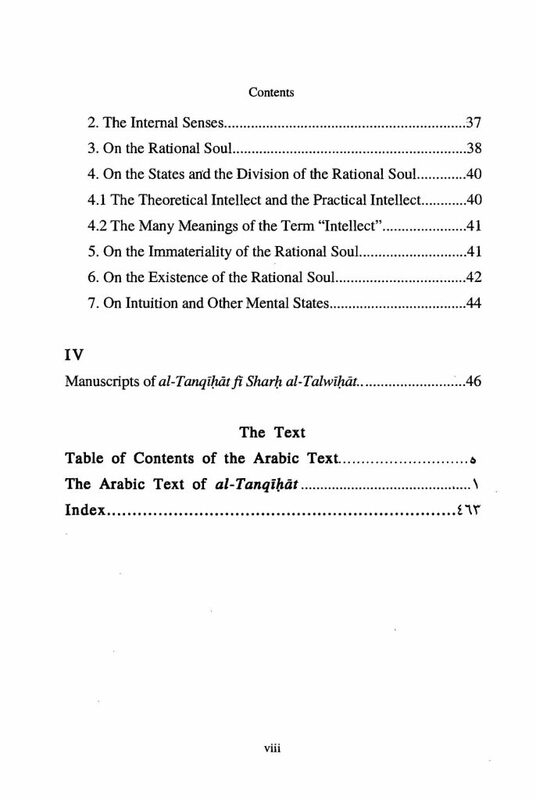 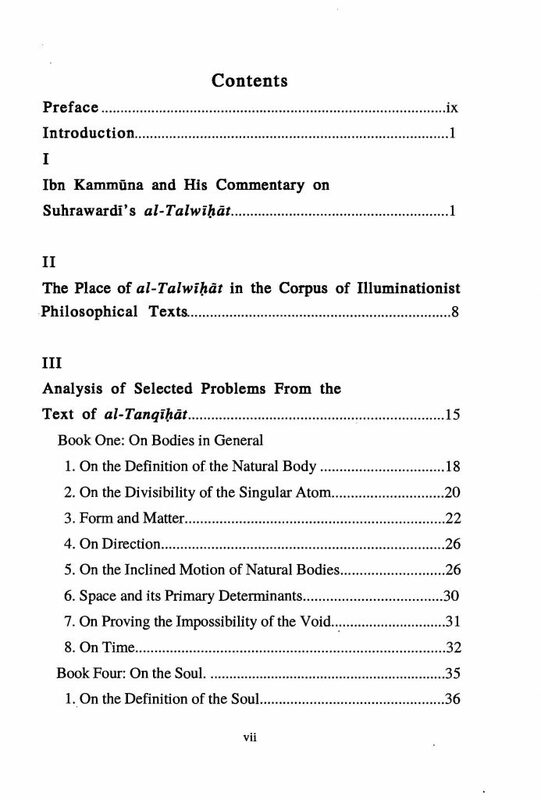 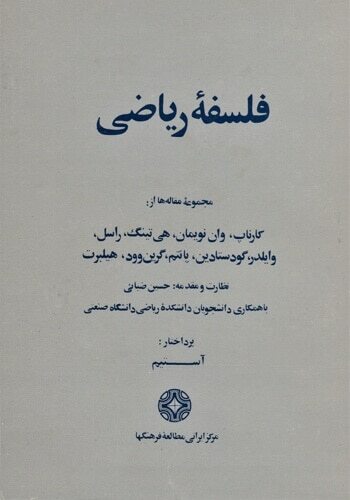 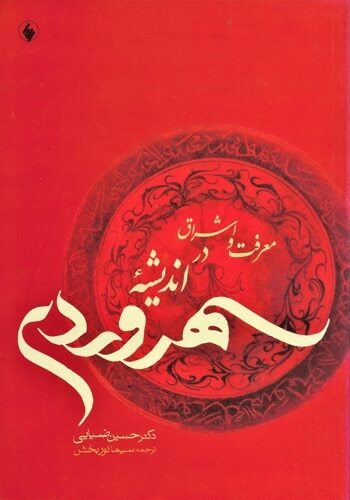 Jewish philosopher and oculist Ibn Kammūna’s Al-Tanqīḥāt fī Sharḥ al-Talwīḥāt, written at the Niẓāmiyya in Baghdad in 1268, is an analytical refinement and commentary on Suhrawardī’s Intimations. 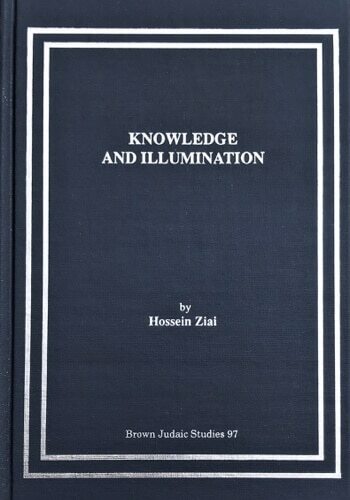 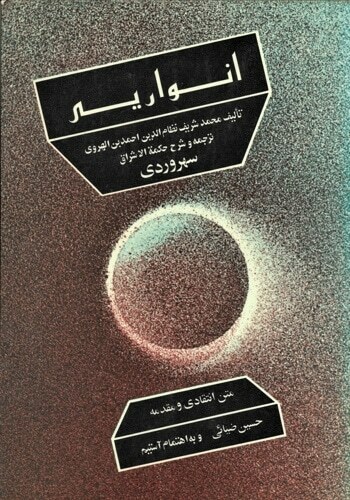 His definitions of the body—form, matter, space, and time; and the soul—theoretical and practical intellect, intuition, and other mental states, demonstrates the rationalist essence of the Philosophy of Illumination and helped solidify its position as a new and alternative system to Islamic Peripatetic philosophy. 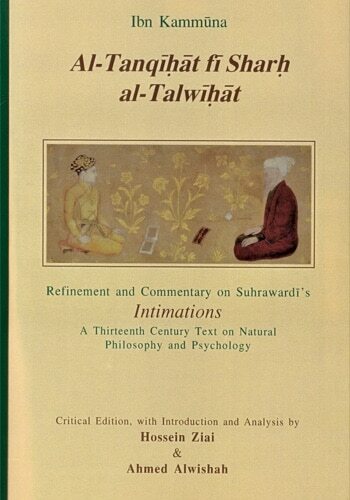 The critical edition of the second part—on natural philosophy and psychology—is published here for the first time, with an introduction and analysis in English, by Hossein Ziai and Ahmed Alwishah.